Used Aston Martin Vantage Review - 2005-2018 Servicing, MPG, Insurance | What Car? 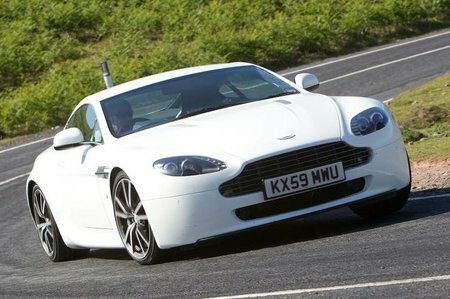 What used Aston Martin Vantage coupe will I get for my budget? Prices for an early Vantage start at around £30,000, which makes it something of a supercar bargain, especially one with such a great badge. However, although this should secure you a car with an average mileage for the year and a full service history, we'd still think it's better to spend a little more. Up the ante to between £35,000 and £40,000 and you should get 2009, maybe 2010, cars in good condition, while £40,000 to £50,000 will net you a good 2011 or early 2012 model. 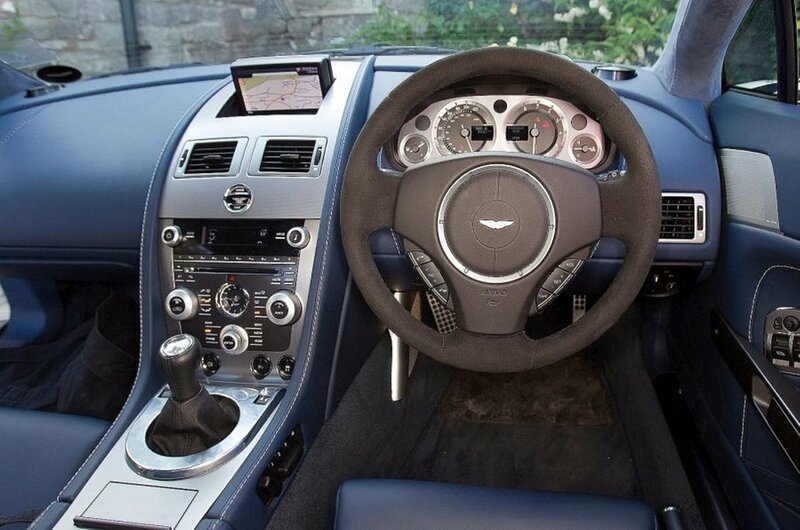 How much does it cost to run a Aston Martin Vantage coupe? Everything is relative, and while a car like the Vantage could never be described as cheap to run, Aston Martin says it's comparable with a Porsche 911 in terms of servicing and maintenance costs. True, it was priced higher than the Porsche, around £20,000 more than the entry-level 911 when it came on the market in the summer of 2005, but the difference is smaller on the used market. Insurance is as high as it gets with a group 50 rating. Officially the V8 should manage 11.2mpg around town and 16.2mpg out on the open road, but there's fat chance of that happening; once you start pushing that beautiful aluminium throttle pedal to the floor 10-12mpg will be the harsh and expensive reality. The V12 is even worse. Annual road tax (VED) is high for all models. And a word of warning: a heavy right foot will also make the Vantage work its way through rear tyres pretty quickly.